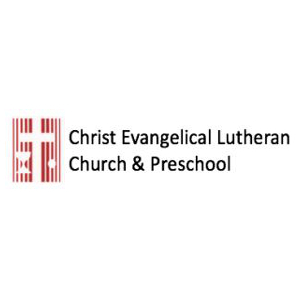 Christ Evangelical Lutheran Church serves the community through a variety of programs, including voluntary participation in a program to build affordable housing for low income families. Currently they are teamed with eleven other Lutheran Churches in the area to build a townhouse neighborhood in Fairfax City. Learn more about them here.